Need help completing your taxes? Make an appointment to meet a specialist at the Bixby! Please call 802-388-7044 to schedule a meeting, no walk-ins accepted. Meetings will occur in the Otter Creek Room, accessible from the parking lot behind the Bixby, through the ADA entrance. 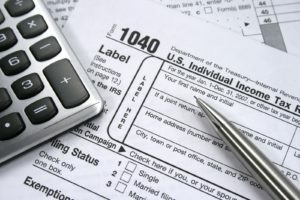 Tax help will occur at the Bixby every Thursday from February 14th through April 11th. Additionally, appointments will be held on Tuesdays, February 26th, March 19th, and April 9th. Please call 802-388-7044 to find out about availability and to reserve your time now!